Like other schools, minority schools will also have to reserve 25% for the economically weaker sections of society. For most of the above parameters, schools have agreed to follow, removing 20% quota is what they weren't ready to implement. 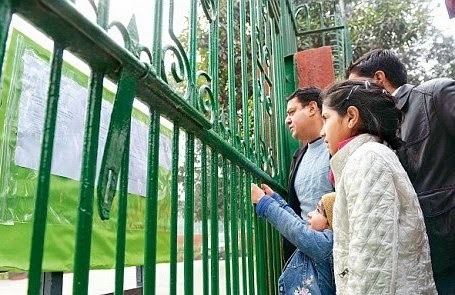 Thus, counsel for Delhi government said that nursery admissions would not begin till the court passes an order on the petition of Action Committee Unaided Recognized Private Schools, leading to further delay in the admission process.